Naturally sweet ice cream with lavender, vanilla, and raspberries. 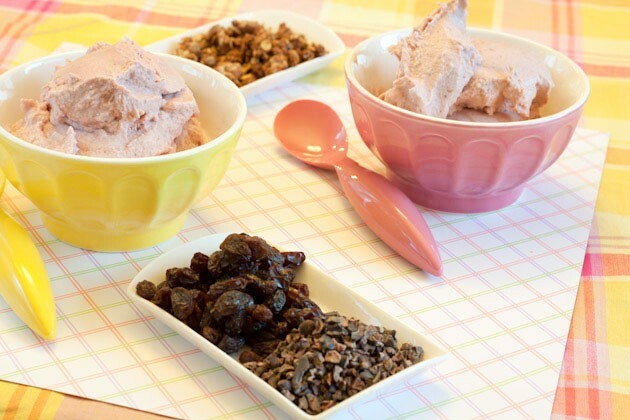 Ice cream maker style: place mixture in your ice cream maker and allow to churn until desired consistency is met. If you’re like us and can’t wait, serve straight from the ice cream maker. 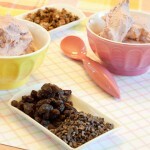 If you have patience, place the ice cream in a freezer safe container and allow to freeze for 1-2 hours before serving.